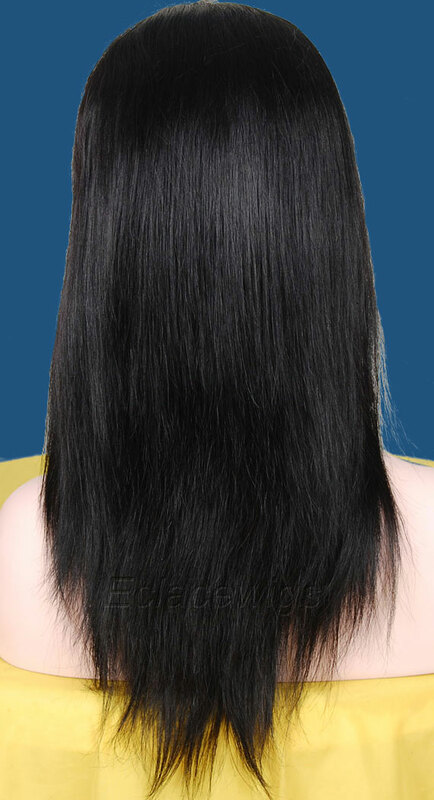 Straight full lace wig human hair in stock. 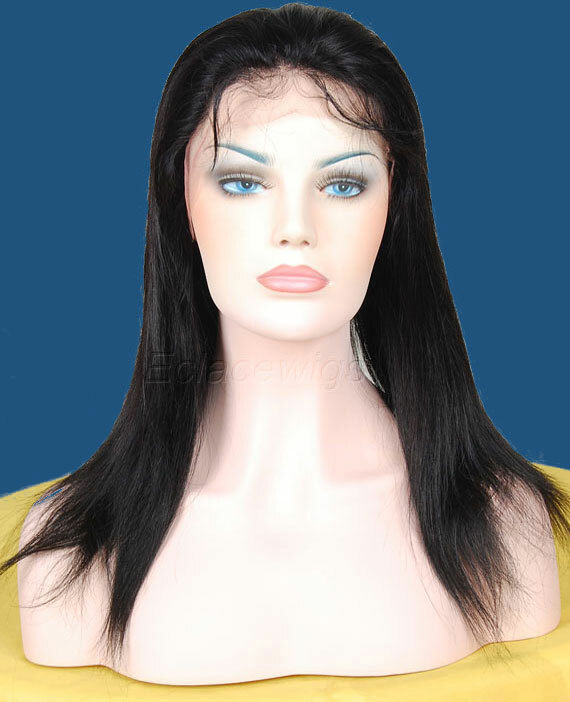 This is a silky straight texture full lace wig made with high quality Remy human hair that will give you a look that is sleek and sophisticated. 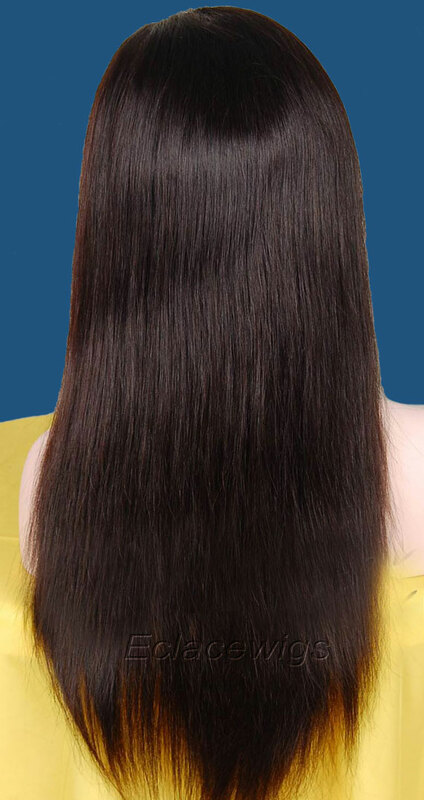 The hair is soft and silky, flows beautifully. 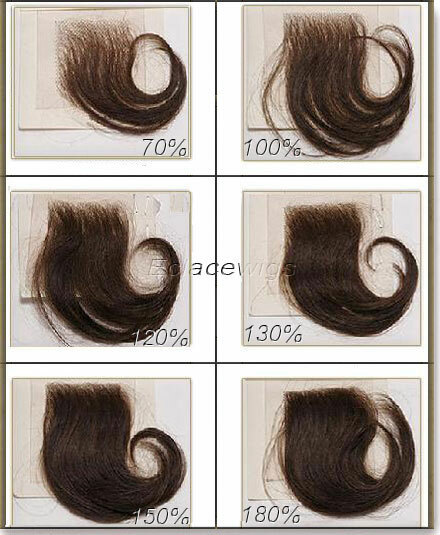 Indain virgin hair,120% density(please contact us if want thicker density! 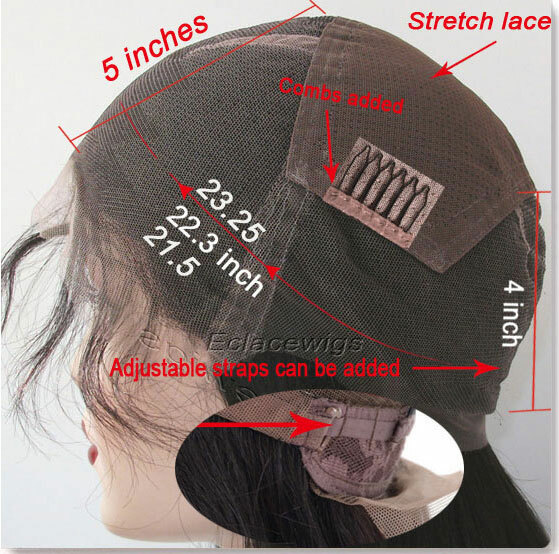 #1,1b,2,4, natural colors are available with different cap size. It is color #2 in the picture. 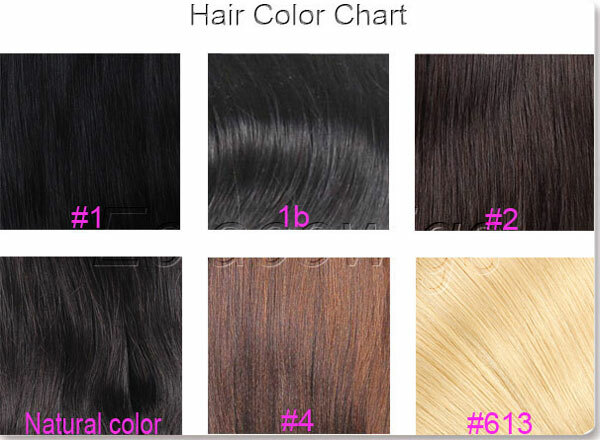 Choose from any of our pictured styles or we can duplicate a picture of what your want,we are greatly at texture/curly matching! 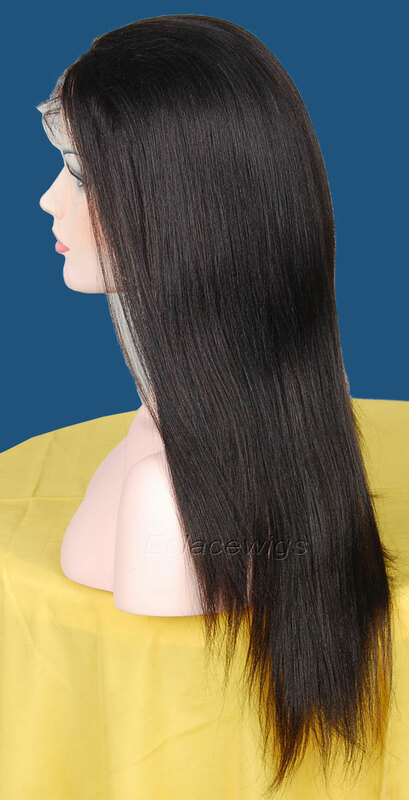 Abundant full lace wigs and lace front wigs---more than 10000 units.chinese remy hair or indian remy hair,highlights,small,big or large cap,different texture pattern---lots of styles available. 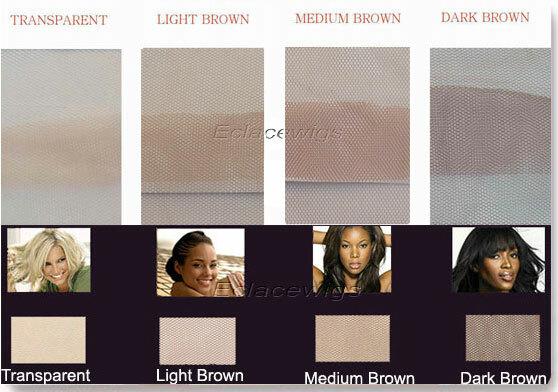 Density chart:120%( plesae contact us if you want custom order for light to medium, medium or heavy density). 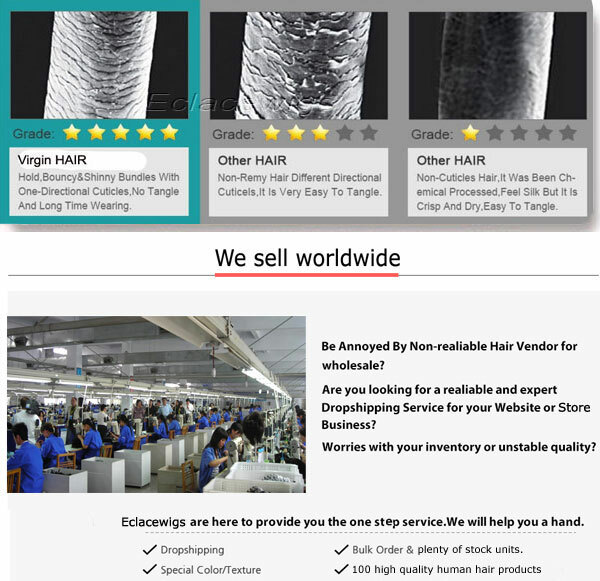 Most items are can be shipped within 2 business days. It will take around 30 days to produce your custom unit. and it will take 25 days for rush order. 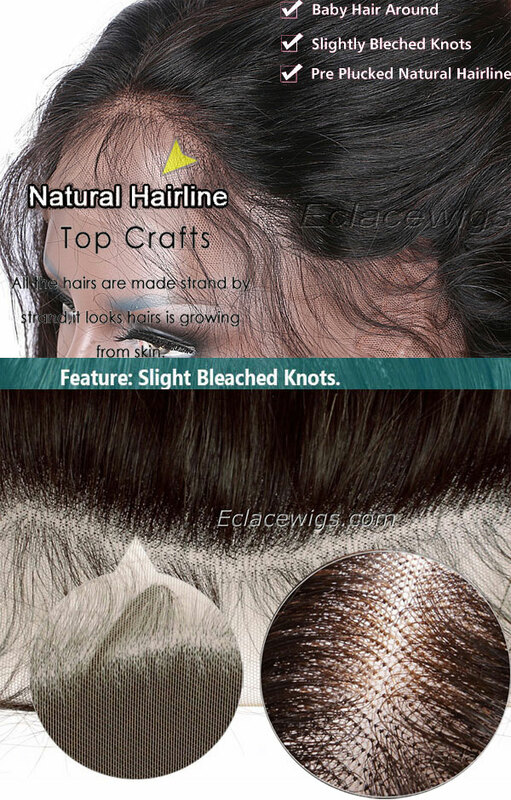 Bleached knots on the front hairline on the perimeter,only color 1 can't be bleached.hair can't be bleached too heavy nor to white color.please don't bleach knots or seal knots yourself.